What a wonderful way to end the summer. On August 15, The National Association of Black Journalists recognized me and my good friend, Jean-Jacques Taylor, for our story about the misunderstood signs of mental illness, Broken Route, The category was specialty reporting in a magazine with a circulation of more than one million. 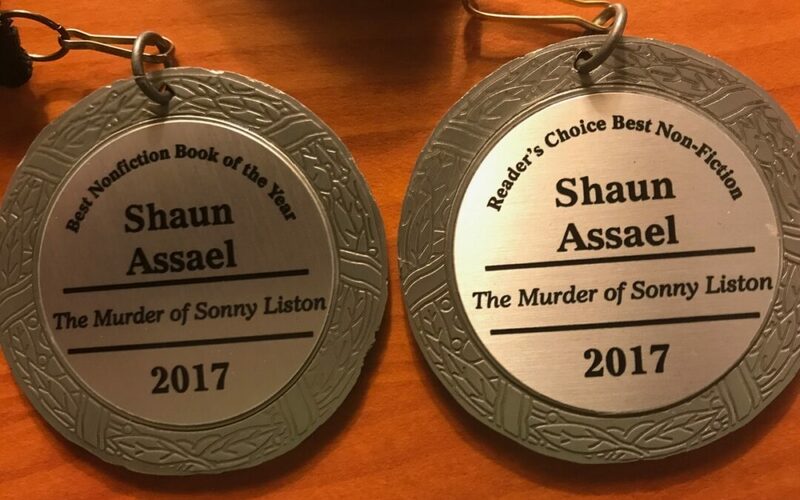 And last weekend, the Killer Nashville International Writers’ Conference made The Murder of Sonny Liston a two time award-winner. 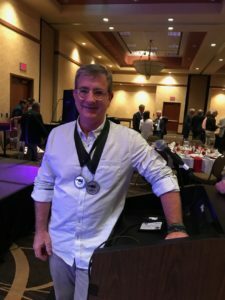 It won for Best Nonfiction Book of the Year and as a Reader’s Choice award winner. Thank you to everyone at Killer Nashville, especially the wonderfous Clay Stafford. It was a blast.